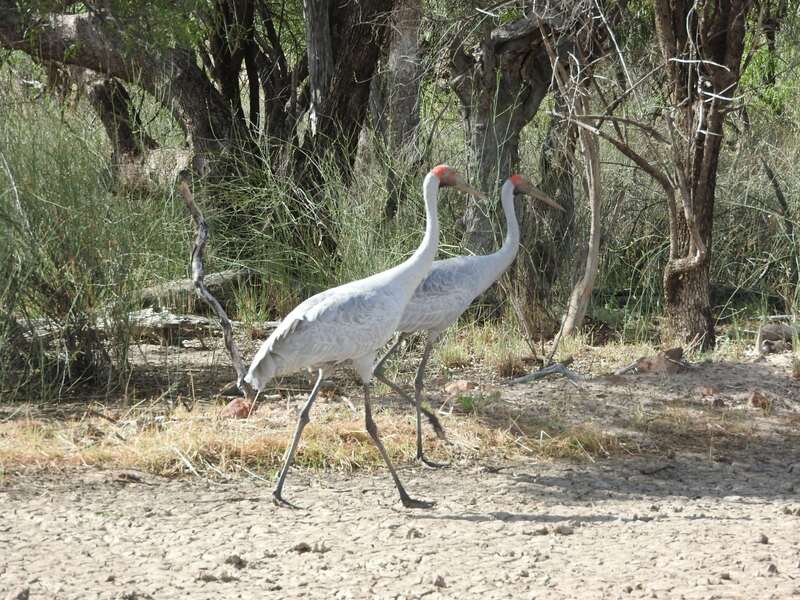 There are few undertakings as uncompromising as farming: our productivity depends on nature and balanced ecosystems. When the land and animals are nurtured, you watch things grow before your eyes. 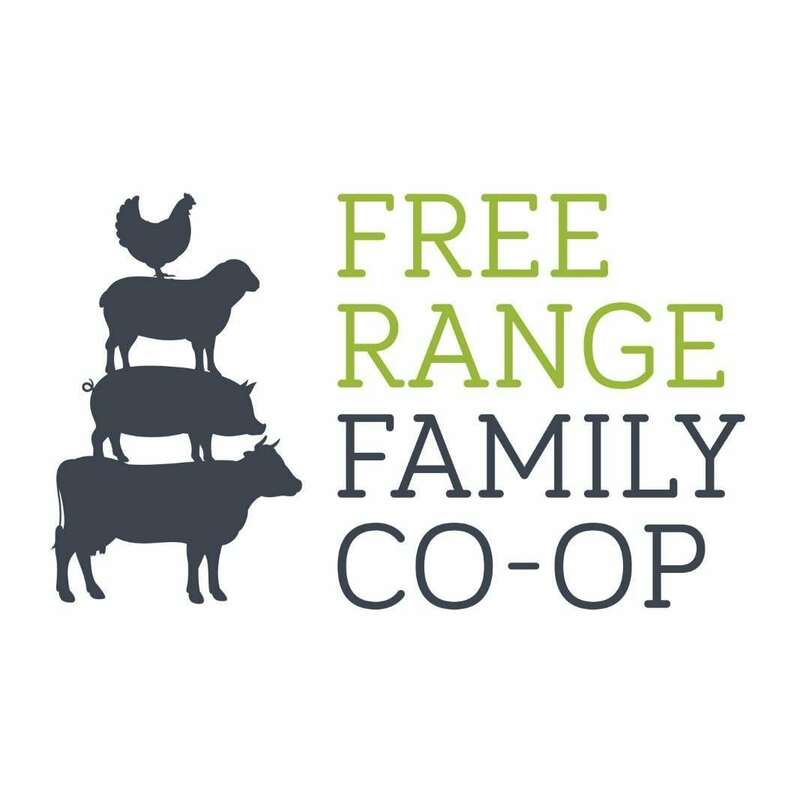 There are no guarantees on the land, however, which is why The Free-Range Farming Co-op is an important collaboration. It allows like-minded, sustainable, ethical farmers to work together to obtain fair prices and support each other through all the ups and downs of farming. As the saying goes two minds are better than one! The Co-op also allows you to know your farmers and support us by enjoying our beautiful products. Will and Jodie Lawless both grew up on the land and their passion for Agriculture is an inspiration. Knowing the uncertain income of farmers, they educated themselves to have a ability to create an off farm income. However with love of the land at heart, in 2010 this powerhouse couple bought a 1000 hectare property next to the Bunya Mountains. 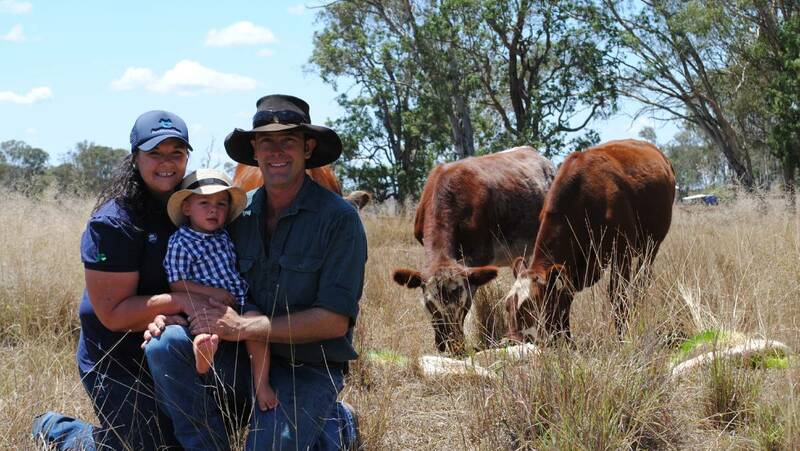 Despite Will working off farm as a diesel fitter and Jodie raising four kids, they have managed to improve their farm back to it's natural state and grow the best beef you will ever taste! They have removed all the weeds and continually control feral animals to conserve native animals including Koalas. Their fortunate shorthorn cattle are born and bred on the farm, and contently live their life grazing amongst Ironbark trees and chewing on barley sprouts. So how has this family perfected growing beef? Years of work on improving the genetics of their cattle for the right combination of calm temperament, fat marbling in the meat, low stress stock handling on horseback and hand feeding them every single day. The so-called Salad Bowl is renowned for its abundance of herbages, native grasses, legumes, and salt bush varieties. This environment, with its nutritious feed sources, is where the ‘Rosscoe Prime SAMM’ lambs are born and raised. The lambs are then transported and fattened according to low-stress practices on improved pastures on the Darling Downs. It’s our privilege to be producers of premium quality Prime SAMM – South African Meat Merino lamb. 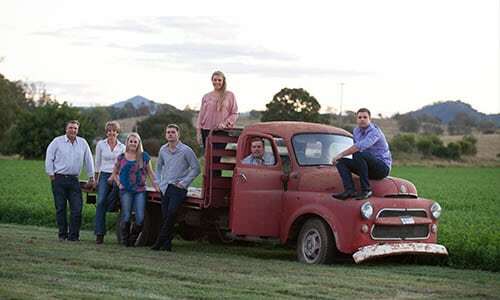 The Neuendorf family has been farming in the fertile Lockyer Valley since 1918, originally dairying and then moving on to lucerne and horticulture. 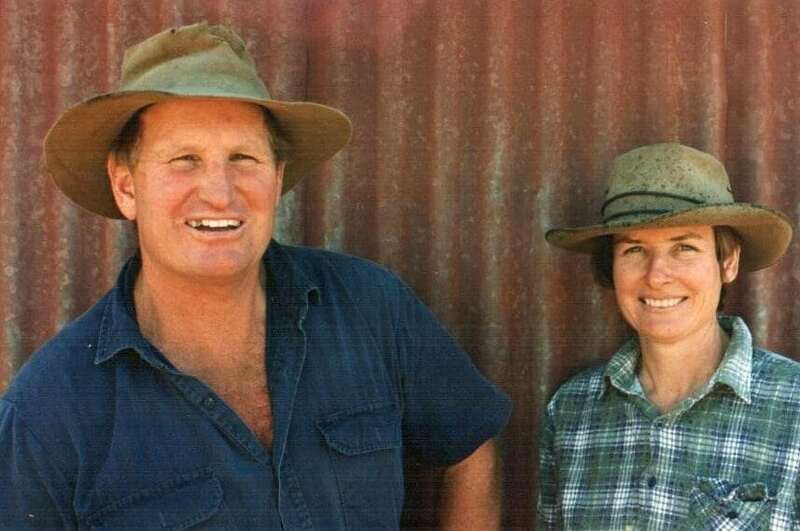 After a family succession, David and Bronwyn, with son Brenton, started their own lucerne farm and 9Dorf Farms was born. 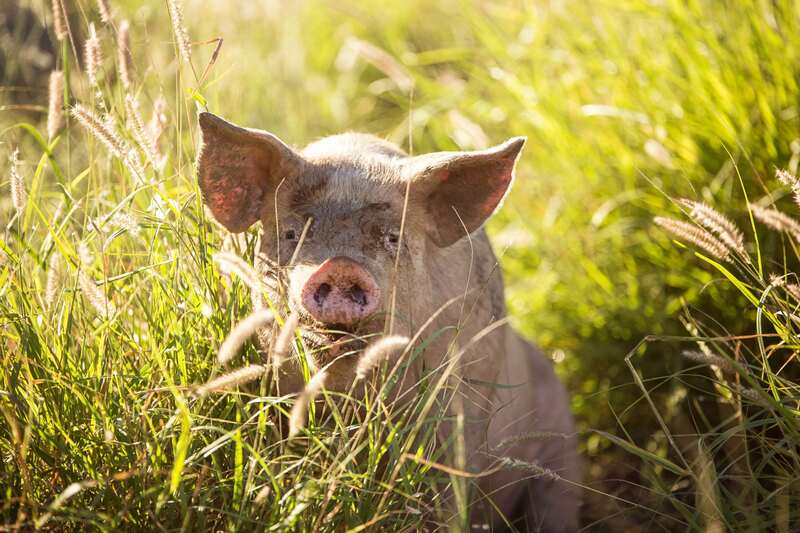 The family is passionate about sustainable farming, working with and improving the environment, and producing ethically-raised animals. David realised that farming in today’s financial climate had little rewards and began investigating new ways of diversification, working with the environment to heal our land. This opened up new opportunities to provide ethically-grown produce marketed direct to the public. David's first venture was to grow clean and wholesome fish. After two years of research, including a trip to Israel to investigate the latest technology, a 30-tonne aquaculture recirculation system was built in 2011 on their Lilydale property to grow Australian native fish. With the aquaculture operation up and running successfully, it was now time to start the next phase of rejuvenating the paddocks, using the controlled movement of cattle, followed closely behind by poultry. It has been a long hard road battling droughts, floods, and disasters; however the fruits of the family’s perseverance are now showing.